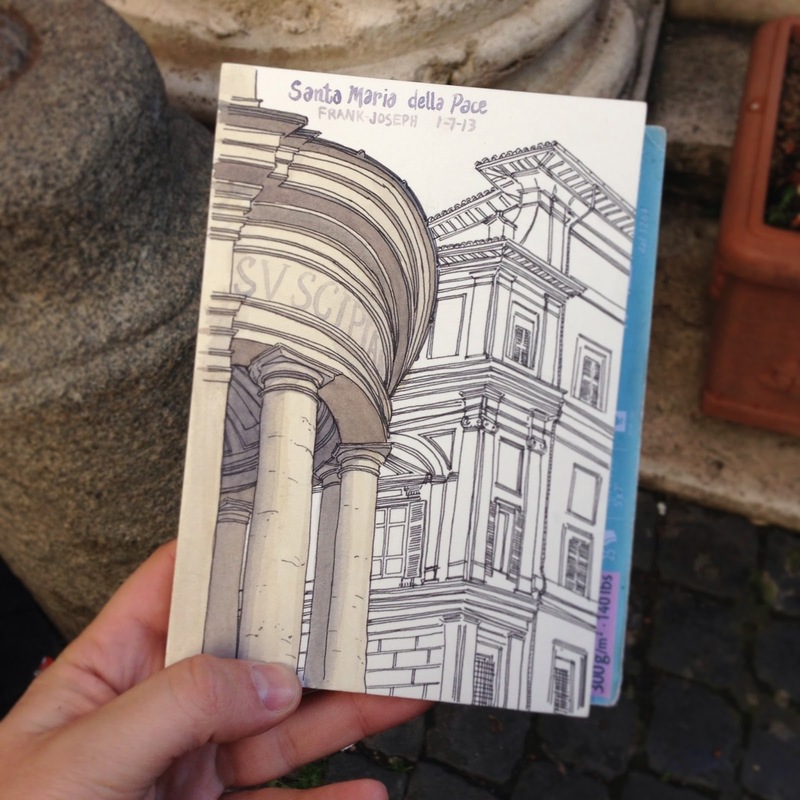 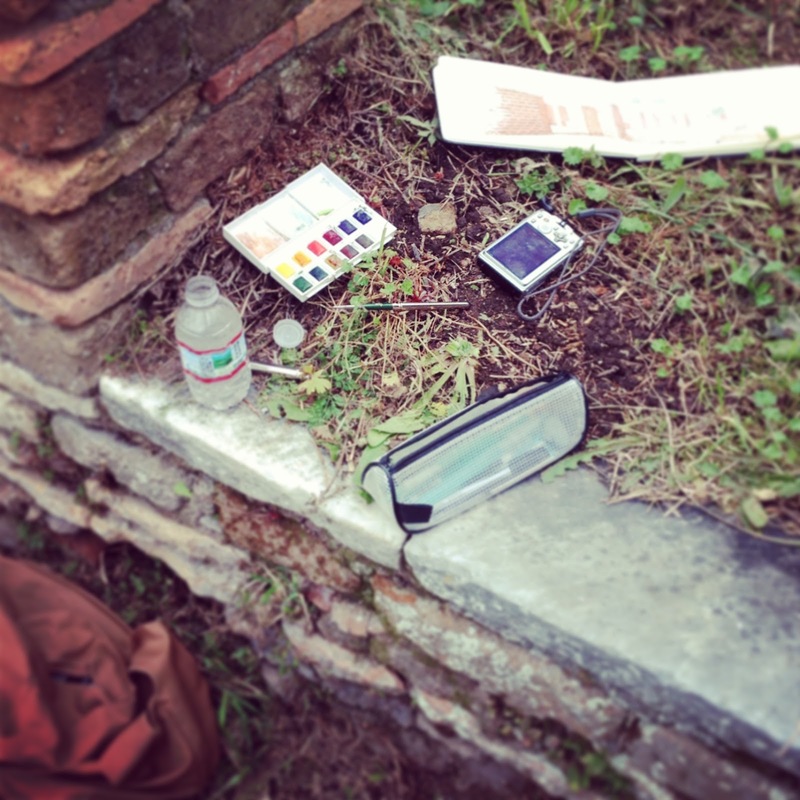 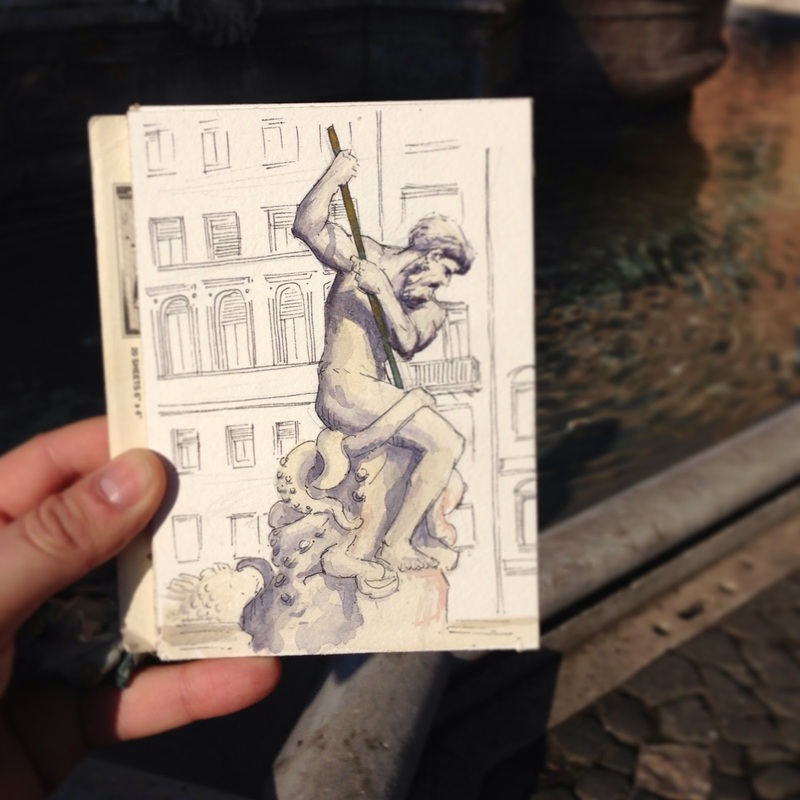 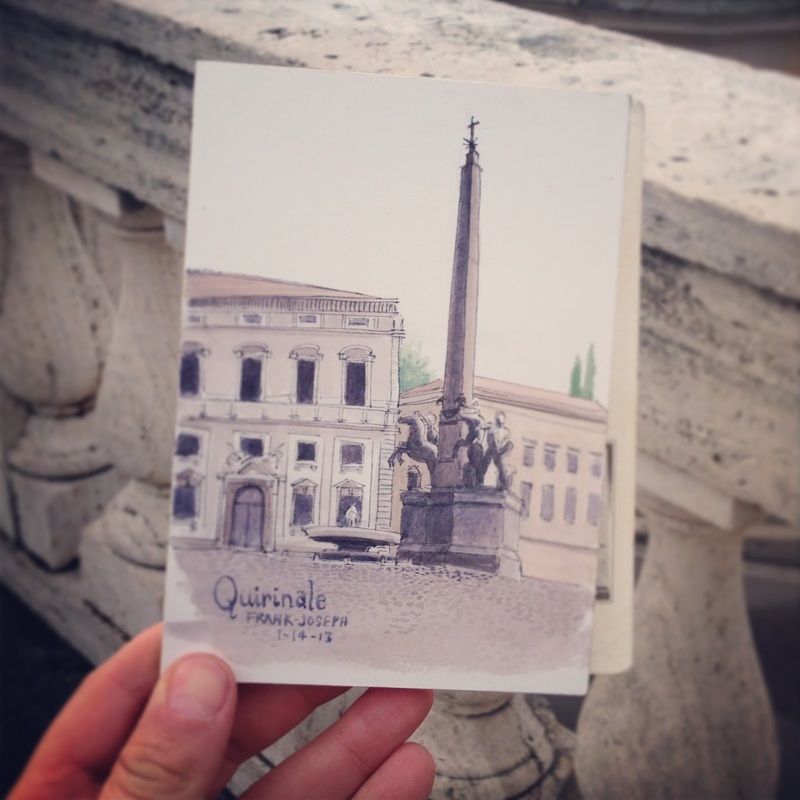 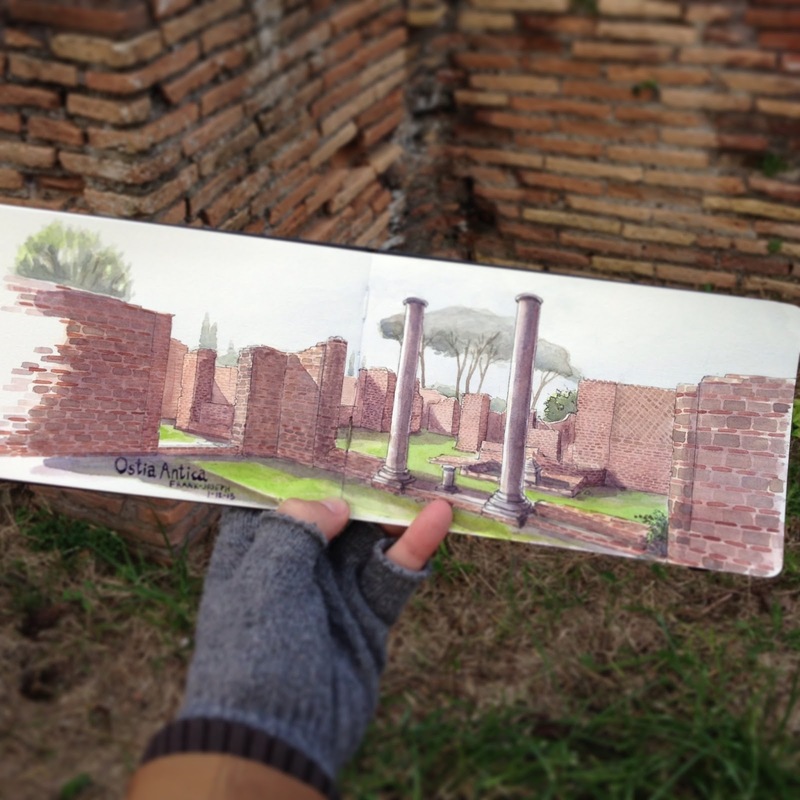 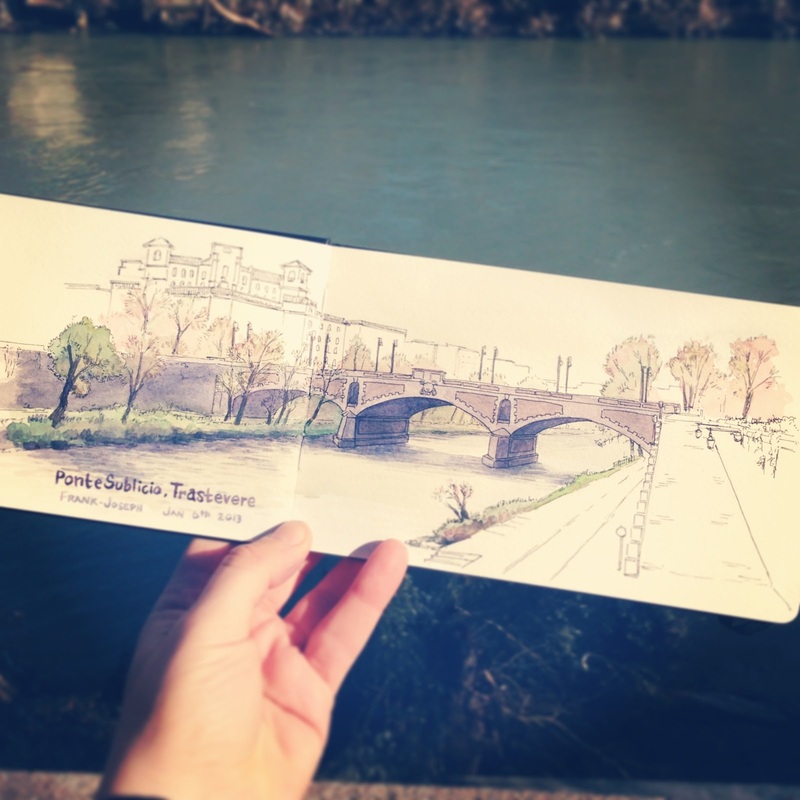 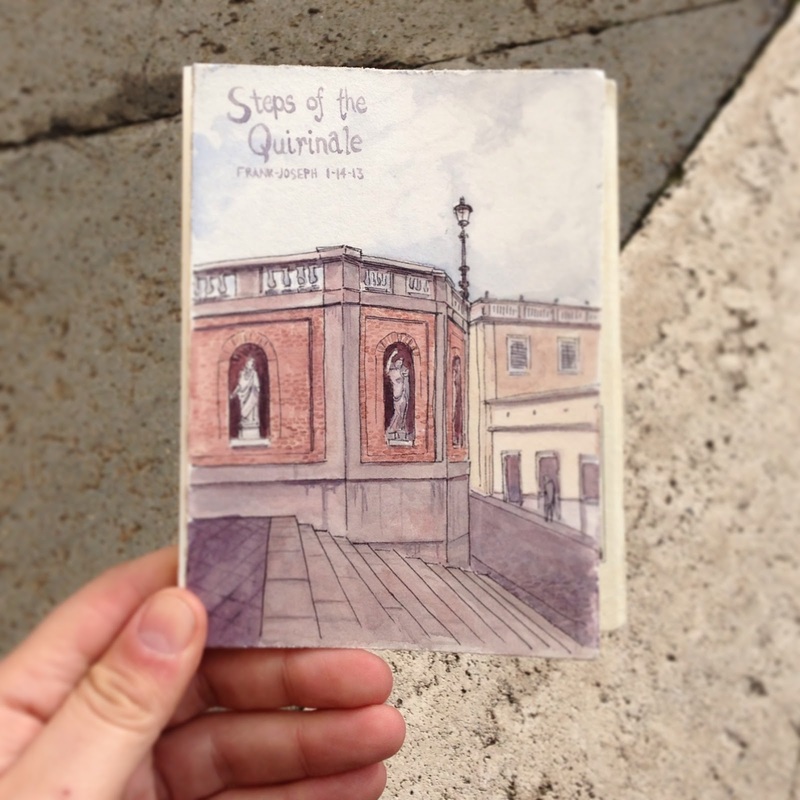 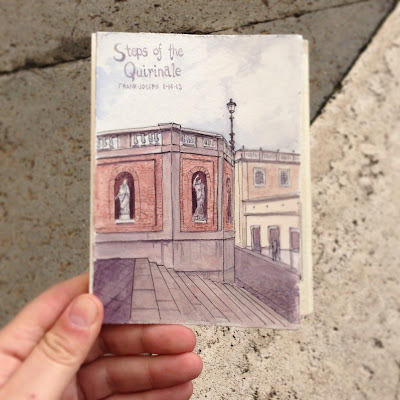 Here are some of the sketches I did while exploring Rome this January. 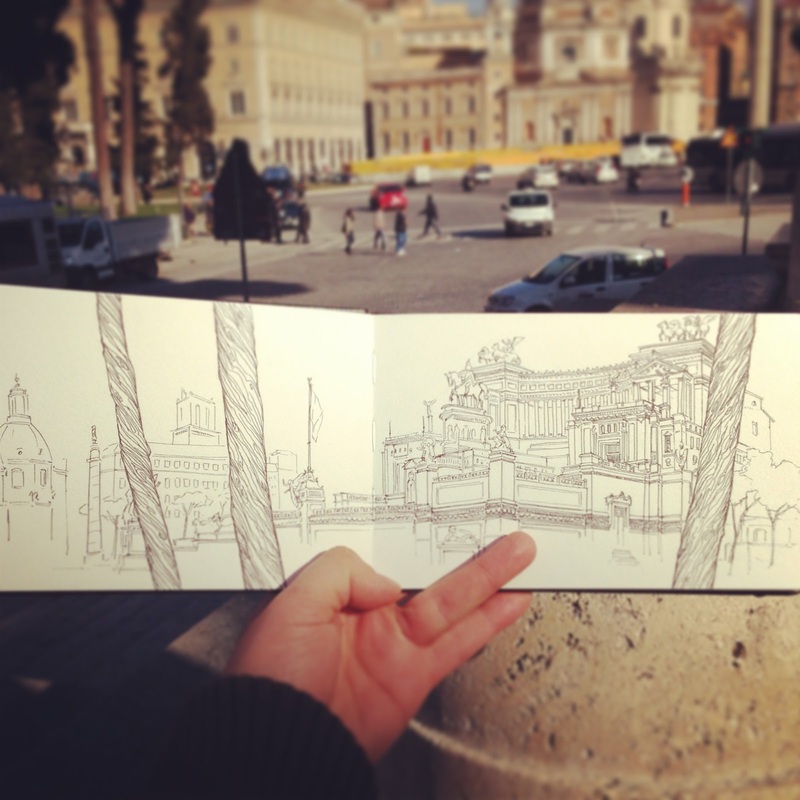 They're beautiful. 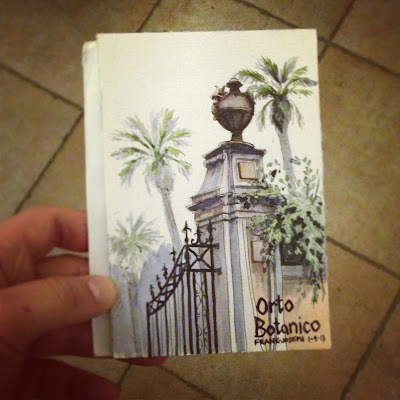 I'm still wondering when one might show up in my mailbox.